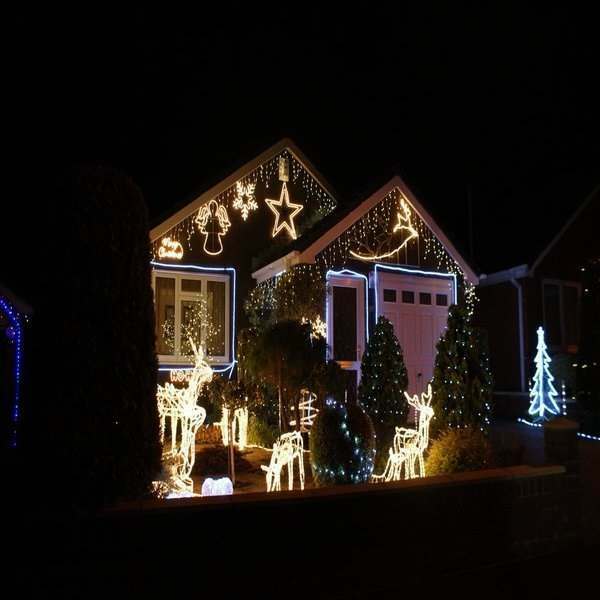 Installing lights around or on windows come Christmas time is something that many people like to use in understated displays, or to provide a centre piece as people come up towards your house. 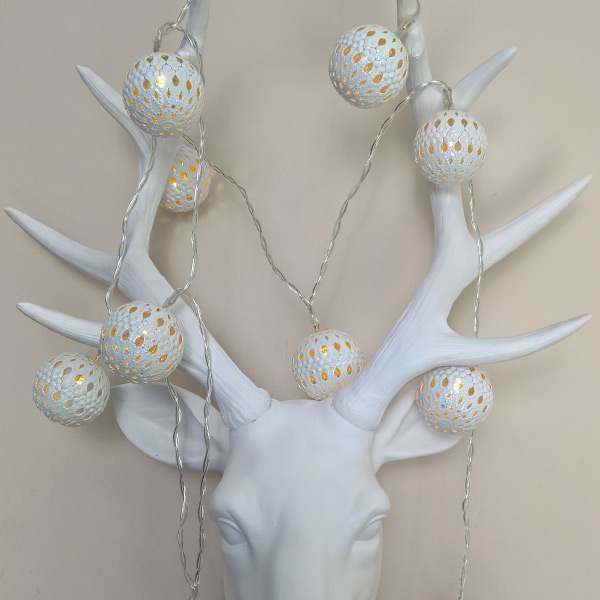 Using an item such as a star or a snowflake can really emit a traditional homely feel on your property, or even by simply running fairy lights around the window edges. In this guide we will give you 4 easy ways you can do this using our accessories, enabling you to have your display up and running efficiently. Keep reading, and watch our video below, for a few few top tips on how to run lights around your window. If your window runs directly below a gutter, then why not utilise it! For anyone who wishes to run curtain style lights over their windows, then this can be erected very easily using gutter hooks. 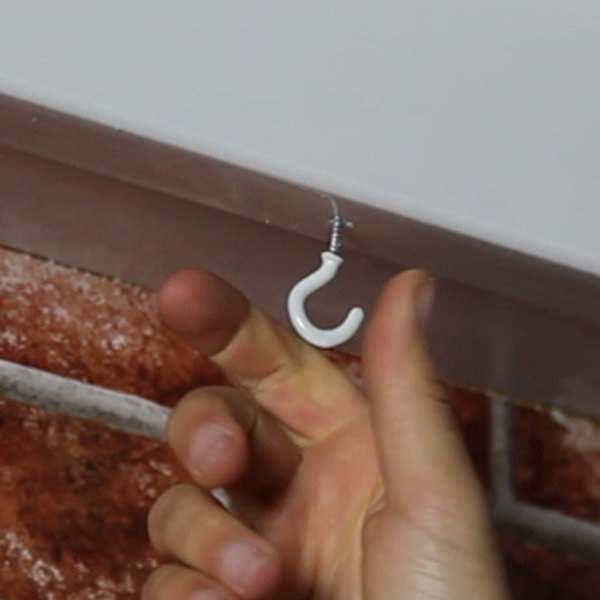 A simple pack of gutter hooks would be all that you require from which to begin setting your display up, as they literally clip onto your gutter, leaving no marks or lasting damage. From here you can run light strings downwards simply and quickly. Please see our gutter hooks video to see exactly how they work. Here is an example of icicle lights being hung from gutter hooks to create a beautiful effect. In the second picture is the gutter hook itself. Obviously if your window is situated too far from the gutter, or you would prefer a sturdier option, then our cup hooks are the ideal option! By simply screwing these small hooks into your wall, you can hang most of the silhouettes or light strings in our range from them. These are particularly useful if you would like to run festoon or fairy lighting along the top or bottom of your window, by fixing them firmly in place at either side. The damage done to your wall will be minimal too, with only a small indent being left. The first picture illustrates just how a string of fairy lights can be run around the base of your window using a cup hook at either side. In the second it shows how a cup hook is installed by screwing into the house. If you don’t wish to install or attach anything to your house, then our wire suckers are the ideal option in helping you achieve this, providing an easy and simple no hassle option for placing lights on windows. This durable product will be fine to be used either indoor or outdoor depending on how you wish to create your display. It will leave no mark on the window once removed, and we now feature giant wire suckers for the displays requiring heavier and larger cabling. The first shows suckers for hanging small silhouettes and festoon lighting, whilst the larger wire sucker in the second image enables items such as fairy lights to run through. Of course, not everyone wants to place lights on the outside of their windows! Many people like to attach them inside, using products such as icicle lights and star curtain lights for a lovely indoor look. The traditional candle bridge also never goes out of fashion, so why not complete it with this in the window! 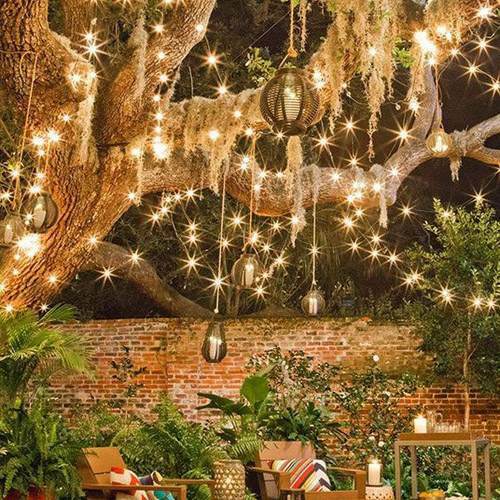 Installing lights outside in November is never fun on an icy day (although they do look fantastic once up) so why not go for the comfy indoor option!